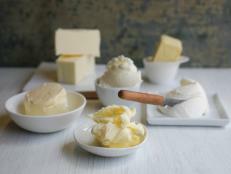 There’s something deliciously simple about good old butter. It’s made from nothing but cream and salt, not the laundry list of ingredients you’ll find in tubs of butter alternatives. 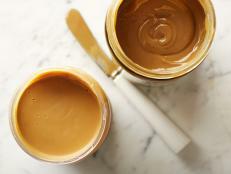 One tablespoon has 7 percent of your daily needs for vitamin A and even a hint (45 milligrams) of omega-3 fats. 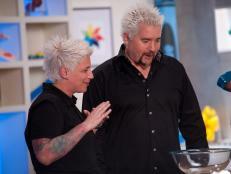 The flavor and velvety smooth texture is second to none. 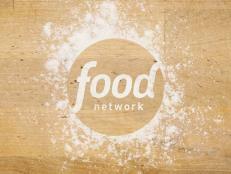 Lobster rolls, croissants, fettuccine Alfredo and chocolate cake just wouldn’t be the same without at least a little. 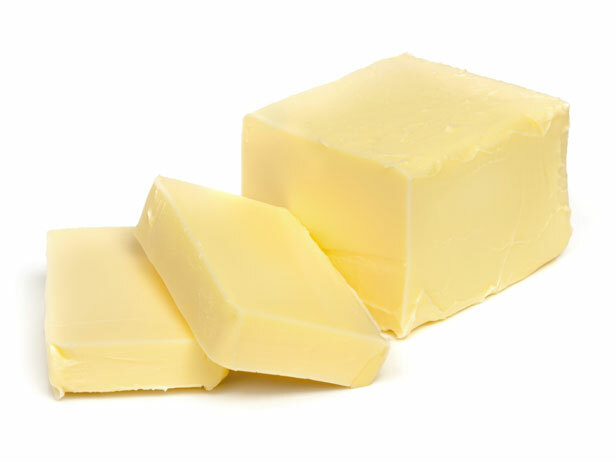 Butter is pure fat – one has tablespoon has 11 grams of fat and 100 calories. 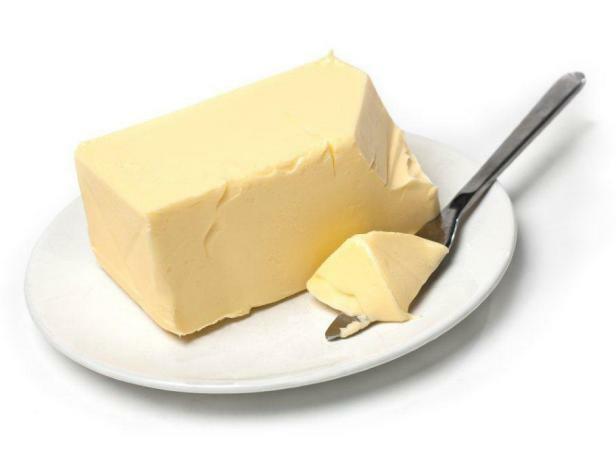 The majority of the fat (7 grams) is the artery clogging saturated kind. 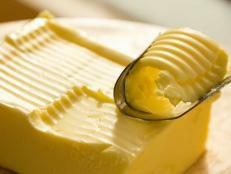 That same pat of butter also has 30 milligrams of cholesterol, 10% of the daily recommendation. 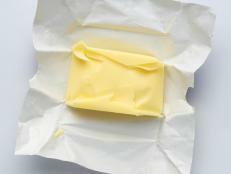 Butter can absolutely be part of your healthy eating plan. 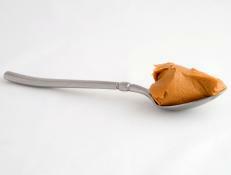 For everyday spreads, a pat of nut butters or non-trans fat butter alternatives can do the trick -- spread those on your toast as an alternative to butter. 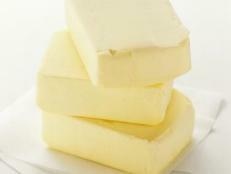 But for some recipes, like baked goods and sauces, only butter will do the trick -- savor these in moderation. 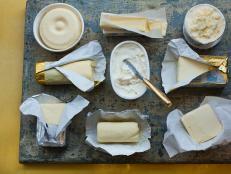 Tell Us: Do you make room in your diet for butter?